This is an extensive review of Candidar. 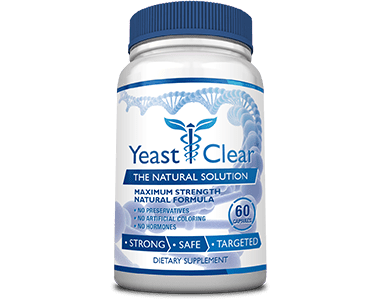 This product is one of the best we have ever reviewed, being a very effective relief for yeast infections and uncomfortable symptoms. 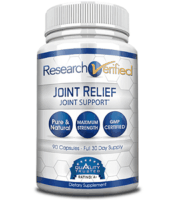 It is produced in a cGMP certified, FDA registered lab, containing the needed 25% Undecylenic Acid needed to amplify the effects. 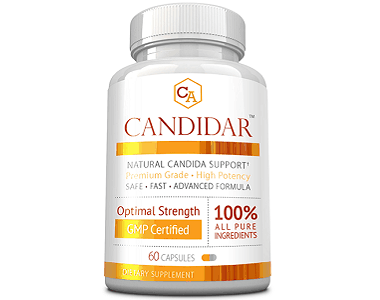 Candidar claims to cure yeast infections, as well as relieve the uncomfortable symptoms, in a natural, fast, and healthy manner. But don’t just take our word for it! Read on to learn more. Vitamin blend, a combination of vitamins such as B1, B2, B6 and Vitamin C.
Lactobacillus Acidophilus which is aids in controlling the fungus Candida albicans and has probiotic properties. Enterococcus Faecium, a bacterium balancing pH levels and decreasing dangerous intestinal bacteria. 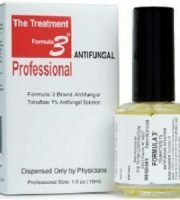 Baccilus Coagulans is a probiotic offering antifungal protection. 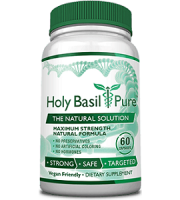 Baccilus Subtilis is a probiotic proven to be effective against viruses, fungi and bacteria. 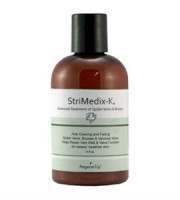 Bifidobacterium longum is a bacterium which inhibits the growth of pathogenic organisms. 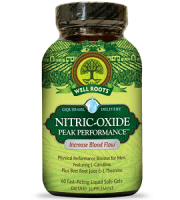 Fructooligosaccharides is a prebiotic acting as a nutrient for healthy bacteria in your intestine. 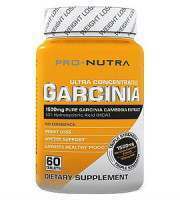 The recommended dose is two capsules a day, in the beginning, one in the morning and one in the afternoon. However, after the first month, the dose should be increased to one capsule taken three times a day. 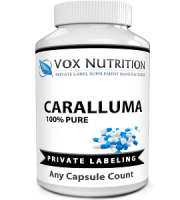 While the supplement has no known side effects, it is recommended that pregnant or nursing mothers, as well as individuals suffering from allergies or known illnesses, or those under the age of 18 consult a doctor or pharmacist before taking this product. Candidar comes in four different packages that you can choose from. The simple ones are the Single Bottle Package, consisting of only one bottle, priced at $49.95 each and the Starter Package, containing two bottles priced at $34.95 each, for a total of $69.90. As far as offers go, the manufacturer offers an Intermediate Package (two free bottles) consisting of four bottles priced at $27.95 each for a total of $118.80 and the Best Value Package (three free bottles) containing six bottles priced at $23.30 each for a total of $139.80. 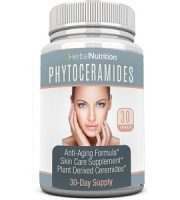 The manufacturer offers a risk free, 60-days money back guarantee, which means that if you are not satisfied with the product within 60 days, you can ask for a full refund on both used and unused bottles, with no questions asked. The refund policy does not include shipping. 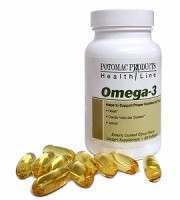 The product comes with a plethora of positive reviews, from both men and women, with different lifestyles, claiming to have had their lives changed for the best. Before ending, let us recap the strengths and attributes of Candidar. 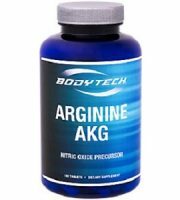 This product is one of the best on the market today, containing a scientifically formulated combination of ingredients that have been proven to have a powerful effect in clinical studies. The manufacturer offers four different package sizes that you can choose from, as well as a 60-days money back guarantee, making sure you get the most bang for your buck.